A profile of the Companies and their collections is available at modamakers.it. 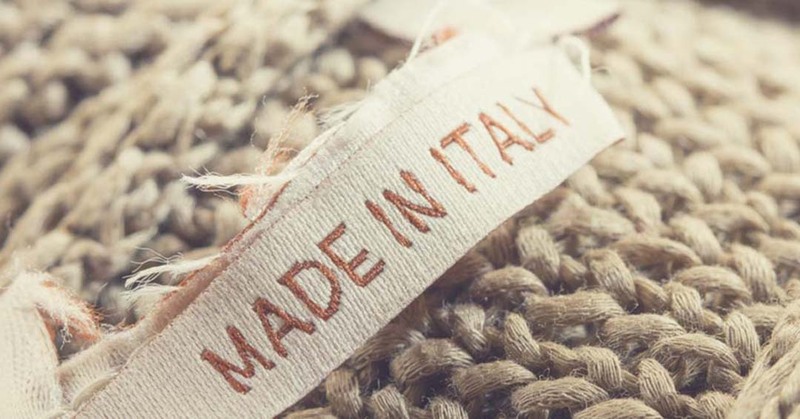 MODA MAKERS: THE FASHION FAIR WILL TAKE PLACE IN CARPI, THE LAND OF STYLE, BEAUTY, HISTORY, TASTES AND BEAUTIFUL CARS. 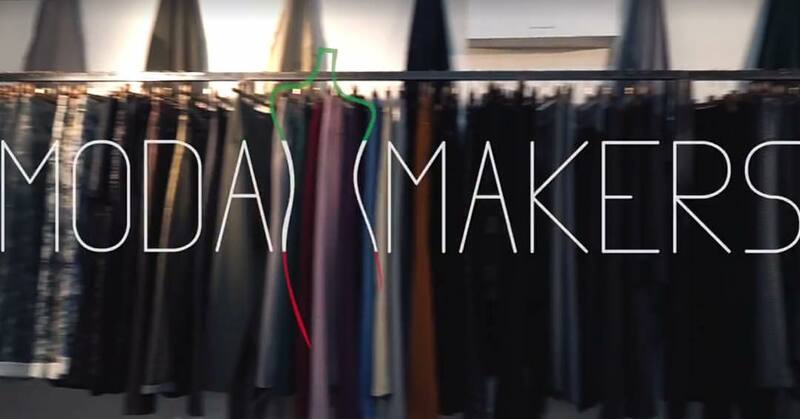 The new edition of Moda Makers will take place between the 15th and the 17th November 2016 in Piazzale Re Astolfo, located in the heart of the city of Carpi ITALY. 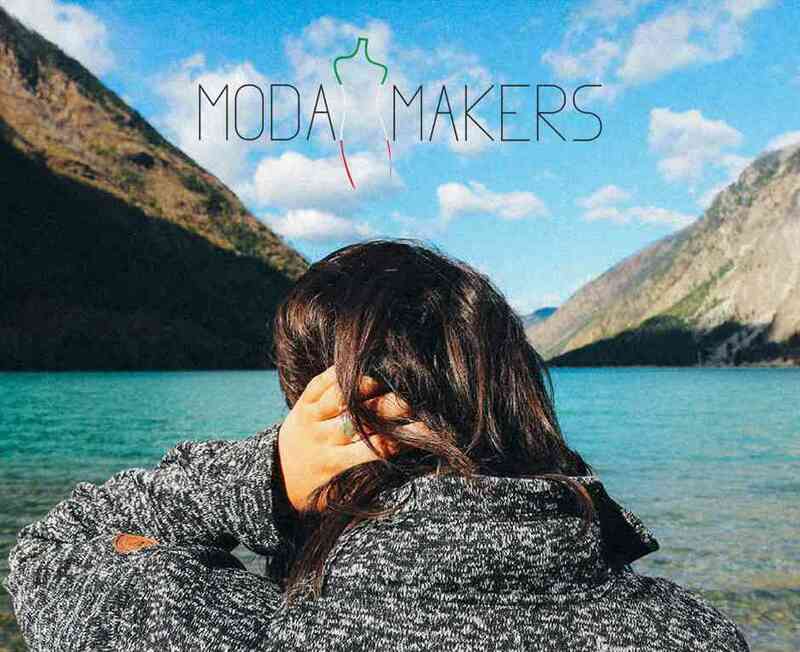 Your e-mail address is only used to send you our newsletter and information about "Moda Makers" activities. You can always use the unsubscribe link included in the newsletter.